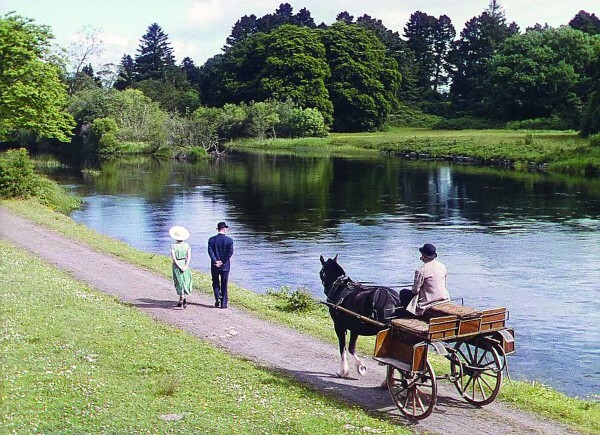 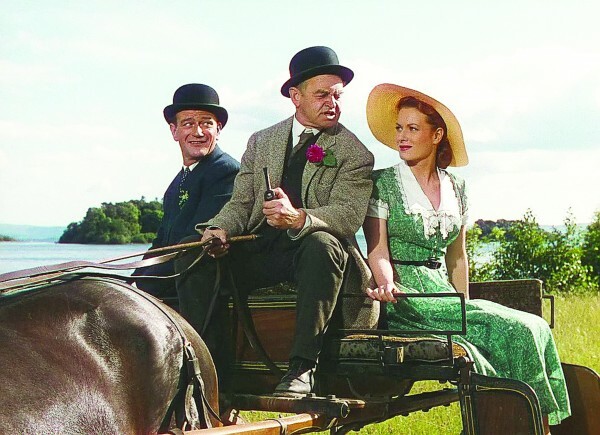 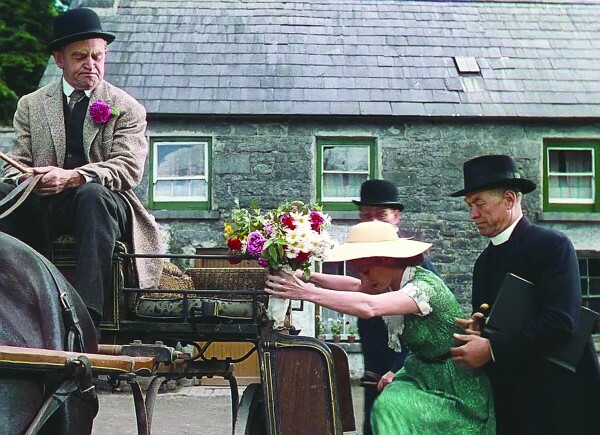 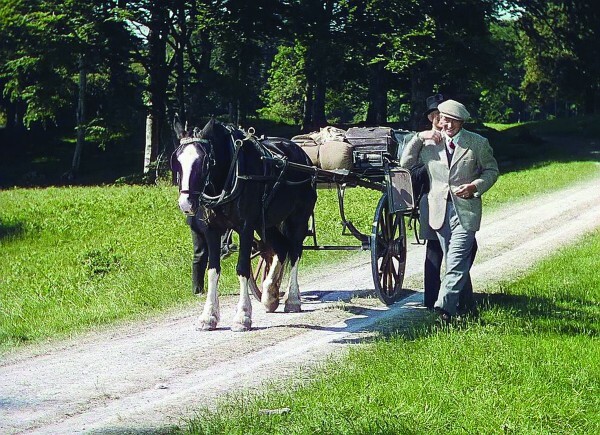 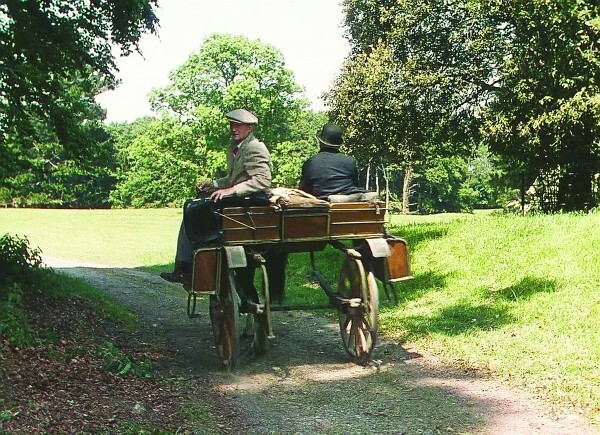 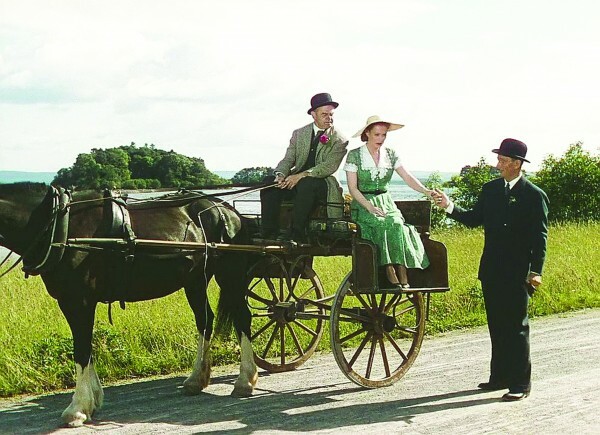 Fans of the beloved John Wayne/Maureen O’Hara film classic “The Quiet Man” will not want to miss the dedication of the iconic jaunting car (or sidecar) which appeared throughout the Academy Award-winning motion picture. 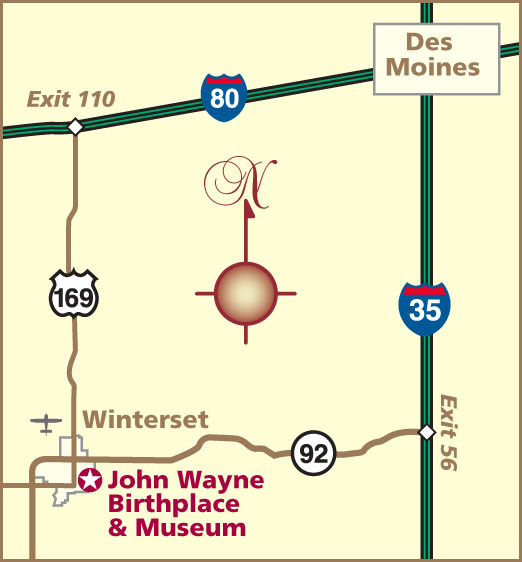 The display is made possible through the generosity of Maureen’s grandson, Conor FitzSimons, who says his grandmother was determined that the John Wayne Birthplace was the ideal facility to exhibit this prized relic from her favorite film of all time. 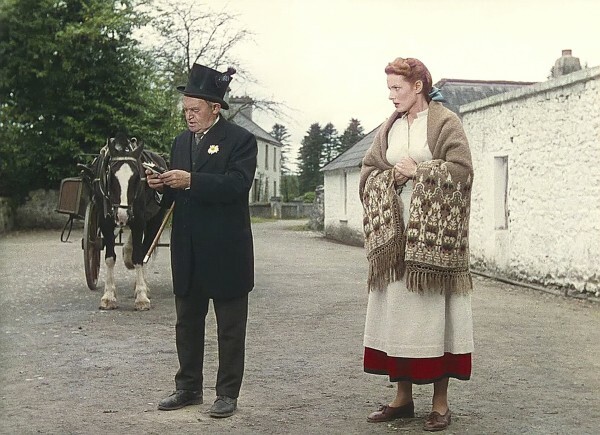 Another cherished family heirloom is Maureen’s Connemara shawl (pictured in photo montage) which appeared in the movie countless times and which was lovingly kept in her home for many years after. 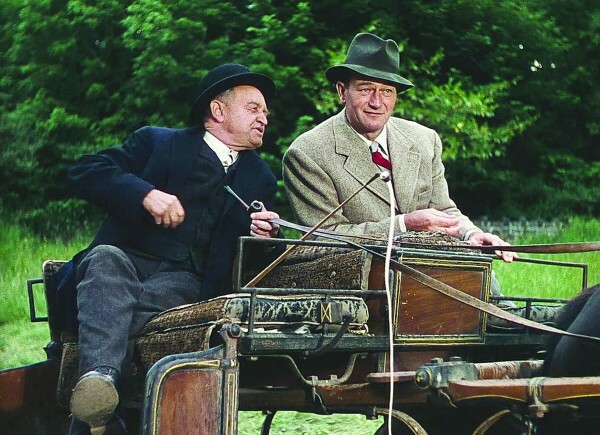 Please join us at the John Wayne Birthday Celebration for the unveiling of these outstanding treasures from Hollywood history.